The Supreme Court on Tuesday observed that public property cannot be allotted to profit-oriented institutions for free. 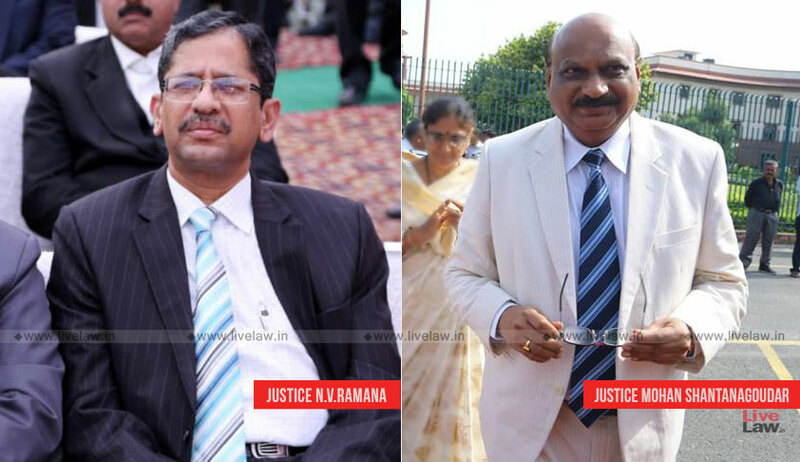 The bench comprising Justice NV Ramana and Justice Mohan M Shantanagoudar was examining legality of allotment of 4 kanals of property to J.S. Luthra Academy for running the school. JS Luthra Academy was initially situated on a Wakf property in Jammu. Faced with an order of eviction, the academy requested for allotment of property to run the institution. Later, the government agreed that two kanals of land would be allotted to the academy at the rate of Rs. 8, 00, 000 per kanal and the other two kanals free of cost. Allowing the plea of some residents of a housing colony against this allotment, the division bench of the high court quashed the allotment to the academy. Setting aside the high court judgment, the apex court bench observed that the state government proceeded to allot the land in favour of the allotment keeping in mind the public interest in the education of hundreds of children as well as considering the urgency of the matter and it cannot be said that the action was not backed by a social or welfare purpose. “While under ordinary circumstances, the usual practice of allocation of sites on the basis of advertisements or auction was being followed, the instant situation warranted a deviation from the standard procedure to prevent prejudicing the future of the children studying at the Academy. In our view, taking a holistic view of the matter, the action taken by the State Government did not suffer from the vice of arbitrariness insofar as it was backed by a welfare purpose,” the bench said. However, the bench observed that the allotment of 2 kanals of land for free was not justified as the school was not being run purely for charitable and educational purposes. “While in the case of a non profit oriented educational institution serving the public interest, public property can be allotted to it at a concessional price or for free by imposing stringent conditions for the use of the land, it is questionable whether the same can be done for profit oriented institutions,” the court said. It then directed the academy to pay consideration for two kanals of land which it received gratuitously, at the rate of Rs. 8,00,000 per kanal, which was the average auction price prevailing at the time of allocation.